This blog is by Susan Davis, executive director of Improve International, an organization focused on promoting and facilitating independent evaluations of WASH programs to help the sector improve. She has more than 13 years of experience in international development and has evaluated WASH and other programs in 16 developing countries. Her first career (8 years in environmental consulting) involved projects like combining databases across the 10 US Environmental Protection Agency Regional offices, which is where her respect for unique identifiers was born. You probably don’t think of it, but you use unique identifiers every day. In the US, your social security number is your unique identifier for the government (which is why if someone has it they can steal your identity). Your bank account number helps the bank track all information associated with you. Well, your house has one – in the form of an address. Your car has one – the vehicle identification number. The license plate might count but it is too easily removed. My dog has an identification chip embedded between her shoulder blades because her license tag could easily come off with her collar. A physical unique identifier needs to be permanent – long lasting in tough conditions, and not easily removed. The good news is that many more governments and NGOs are working to create inventories and to monitor services more rigorously. 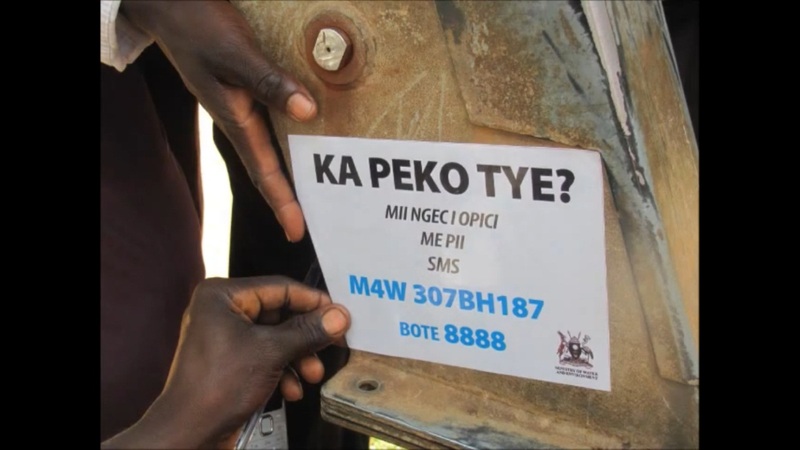 While there are occasional, limited efforts to include unique identifiers on water points, this is not a widely spread practice in the sector. Most plaques I’ve seen simply identify the donor and perhaps the date of construction. 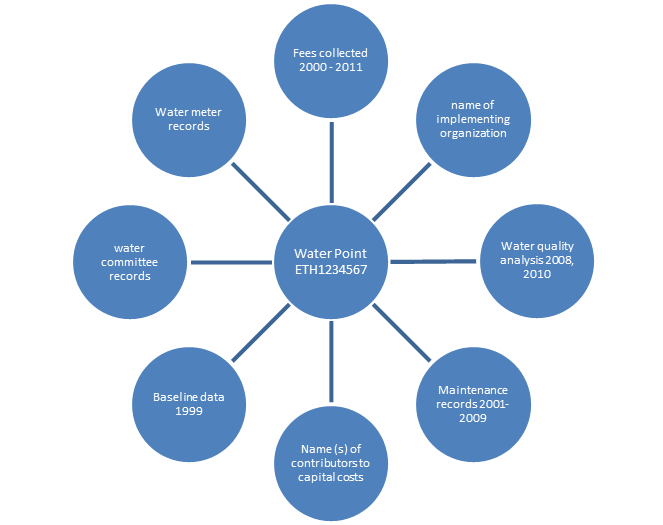 Currently most water points are named in reports and databases by the village or town in which they are located. This is not a reliable way of identifying water points uniquely. First, many villages have multiple water points, installed, rehabilitated, and/or replaced as they fail. Secondly, community names are often spelled differently in the indigenous language, and especially in English. For example, in Ethiopia English place names are often spelled phonetically (e.g., Gonder, Gondar). In Central America several villages have the same saint names. Thirdly, water systems vary from simple hand dug wells to complex spring fed gravity systems with several shared water points to pumped and piped systems with household taps. GPS capability on handheld devices is more and more available, and several tools use it to help with water point mapping. 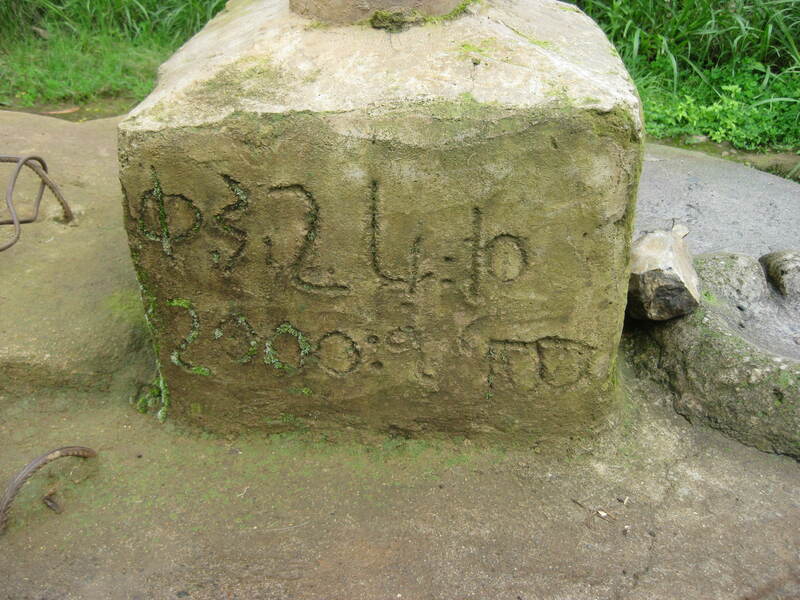 However, it is not exact – the numbers can vary slightly and thus GPS-generated latitude & longitude can’t serve as unique identifiers in a database of water points. Others have suggested using photographs to uniquely identify water points. While a human might be able to match data that way, photos can’t be used by software programs to merge large amounts of data. According to GPS-basics.com, specifications for many GPS receivers indicate their accuracy will be within about 10 to 50 feet (3 to 15 meters), 95% of the time. This assumes the receiver has a clear view of the sky and has finished acquiring satellites. With consumer grade devices, we can usually expect to be within about 20 to 30 feet of the mark with most consumer grade receivers. Reblogged this on Improve International. Hello Susan – thanks for this – helpful. I completely agree with you on your guiding principles. I worry that some of the discussion is not keeping it simple – and a lot of it is not going to help the guy in the village (who you may one day be calling up) be able to tell you one facility over another. And let’s be honest, the numbers etc, all scratch off and getting all the people installing things to adopt and agree is going to be tricky. So I would, I guess like you, urge people to think about the scenarios where they need this number and how it is going to be provided, generated, understood, shared, etc. Simply put, barcodes and some of the other suggestions make me very nervous.